1. Bills are processed on the 1st of the month. 2. Bills are due on the 15th of the month. 3. Bills become delinquent on the 16th of the month, and delinquency notices are sent on the 22nd. 4. New bills reflecting a delinquent balance are sent out on the 1st. 5. Payment for any delinquent balance is due on the second Tuesday of the month. 6. Accounts will be disconnected on the second Wednesday of each month at 7a.m. and a $50 fee will be assesed. 7. Public works cannot receive payment in the field. 8. To be reinstated the same day, the full past due balance and a $50 fee must be paid before 3 p.m . Any payments received after 3 p.m. will be reinstated the next day. 9. Disconnect fees are never credited. 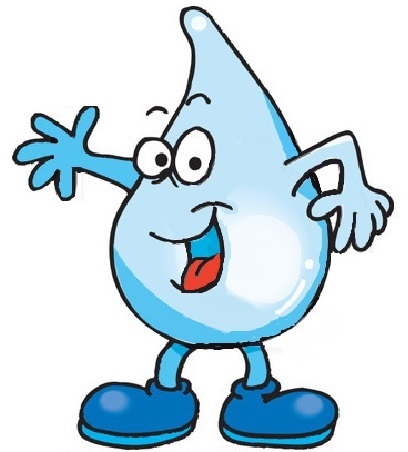 If there is still a past due balance on the second Wednesday of the month, a $50 dollar fee will be assesed.There are no exceptions to shut off day, regardless of the physical status of your water at the time of payment. 10. Landlords are responsible for signing tenants into utilities. Tenants can disconnect their utility accounts, but the water will be shut off. 11. Following 90 days, all delinquent balances on closed accounts are transferred to landlord accounts. 12. All charges are lienable against the property. 13. The City of Yelm cannot credit charges without the identification of a leak. 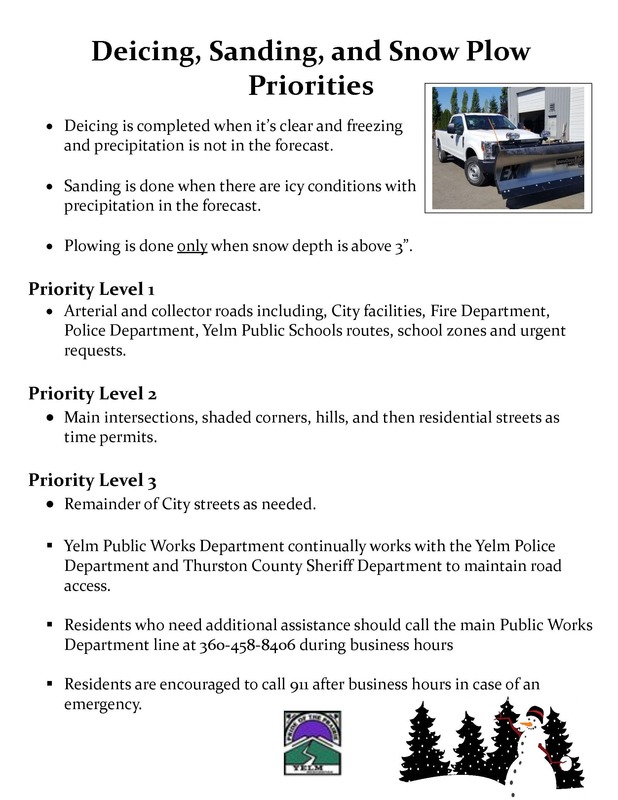 See Yelm Municipal Code, Title 13 for additional information regarding water and sewers.